While hiking just south of Agua Dulce on the Pacific Crest Trail, I met a fellow rambler who went by the name of ‘Big Sky’. We ended up walking and chatting together for about 40 minutes. Near the end of our conversation, Big Sky complimented me in regards to my backcountry knowledge and inquired as to whether or not I’d ever thought about public speaking. 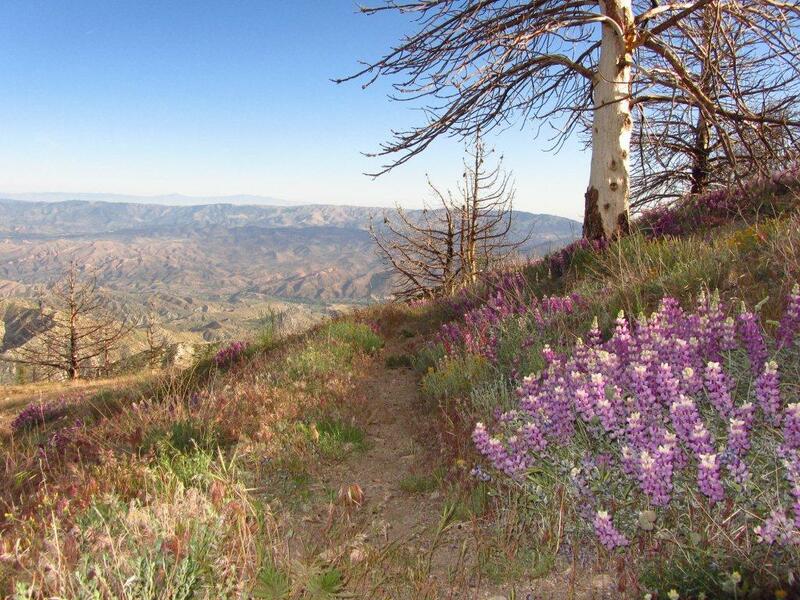 Photo taken south of Agua Dulce, on the morning that I met “Big Sky” | Pacific Crest Trail, 2012. I replied that, “No I hadn’t.” Explaining that I’d never felt very comfortable in front of big crowds, and the idea of standing up and talking to a group of strangers, held roughly the same appeal as having to get yearly colonoscopies for the rest of my natural life. He responded that he used to feel exactly the same way; about the public speaking, that is. Fast forward almost four years and quite a few presentations later. Big Sky’s advice remains the best tip I have received in regards to public speaking. When you know your stuff back to front and love the subject upon which you are presenting, the nerves really do seem to disappear. Replaced instead by the joy and excitement of sharing a subject that means the world to you, with a group of people who are hopefully open to what you are trying to say. I never saw Big Sky again after that morning in southern California. 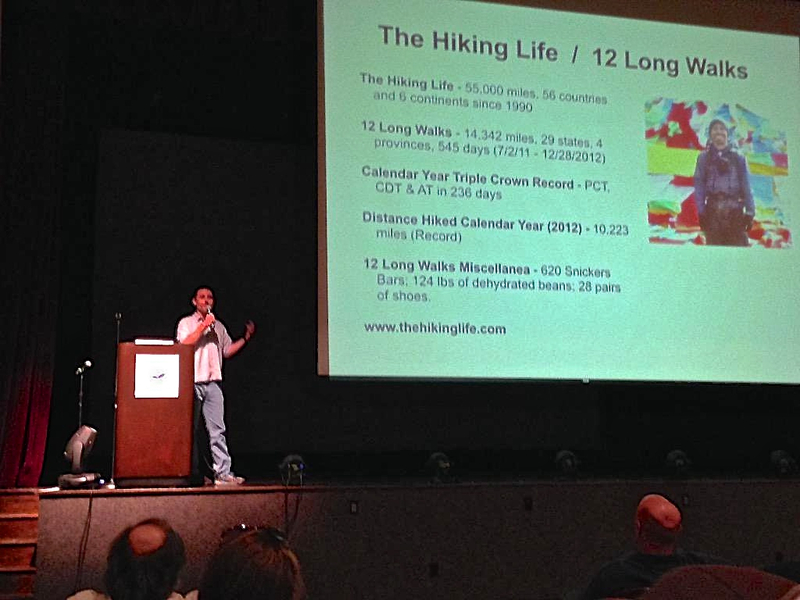 In fact I don’t even know his real name or whether or not he finished his thru-hike later that year. But, Big Sky, if you’re out there, I just want to say thanks. You were 100% correct………….public speaking is no where near as uncomfortable as yearly colonoscopies.